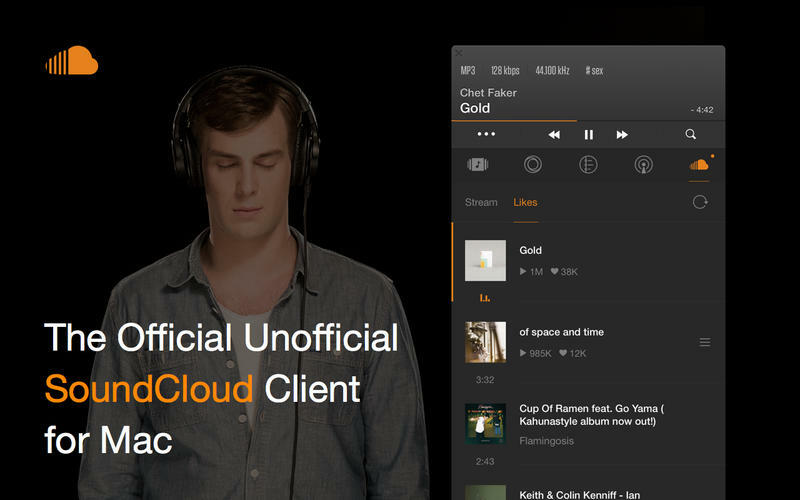 Easily control SoundCloud from inside VOX. 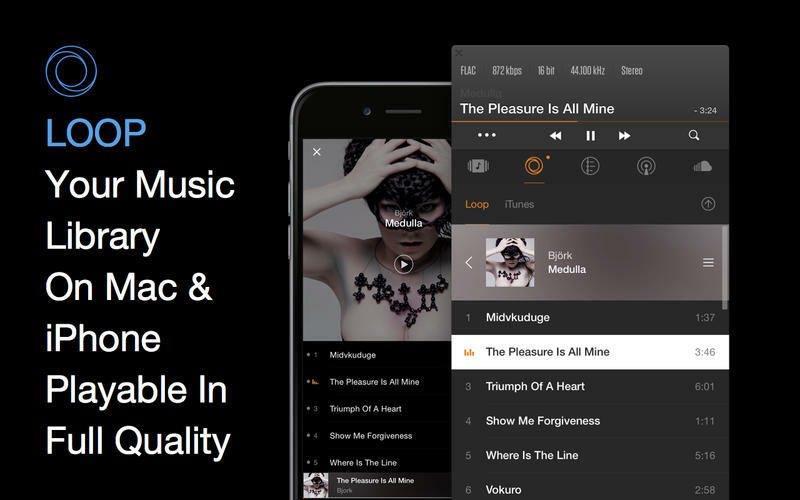 Access the largest database of the world’s music & discover new sound. 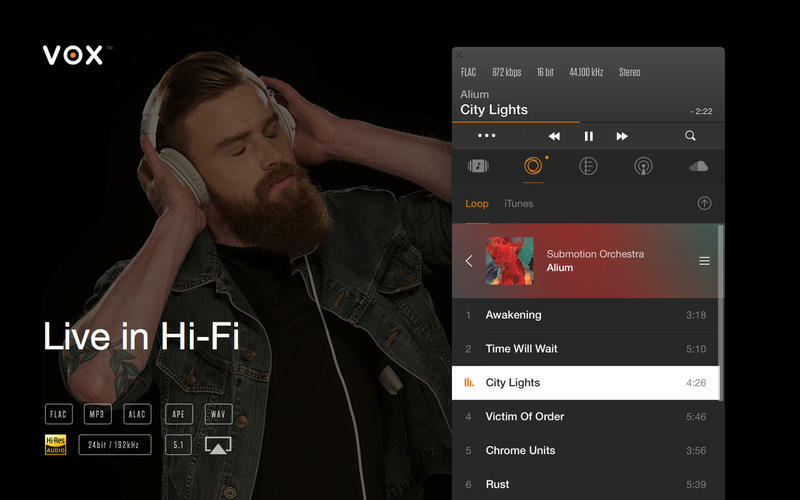 Take full advantage of AirPlay (10.9+) to listen from any of your wireless output devices. Compatibility: OS X 10.9 or later.